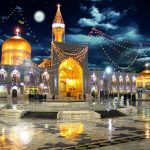 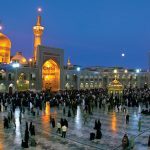 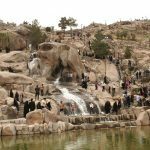 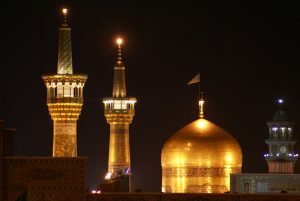 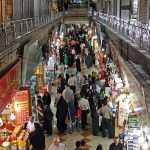 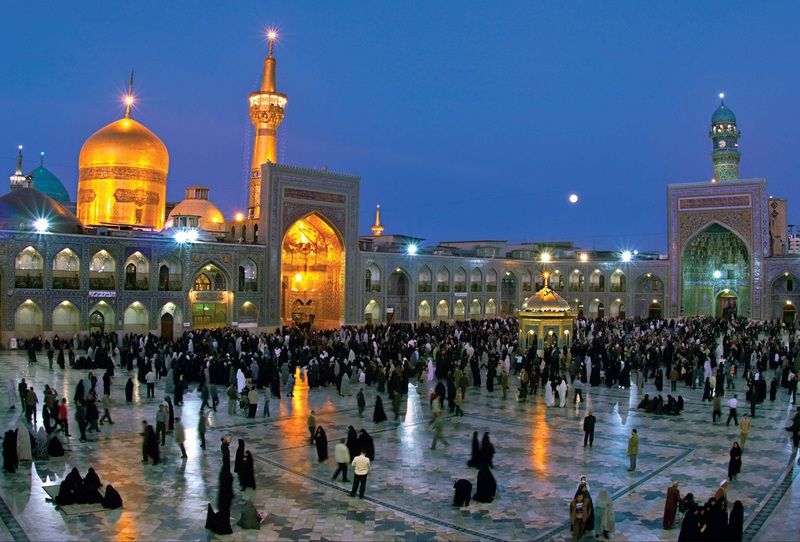 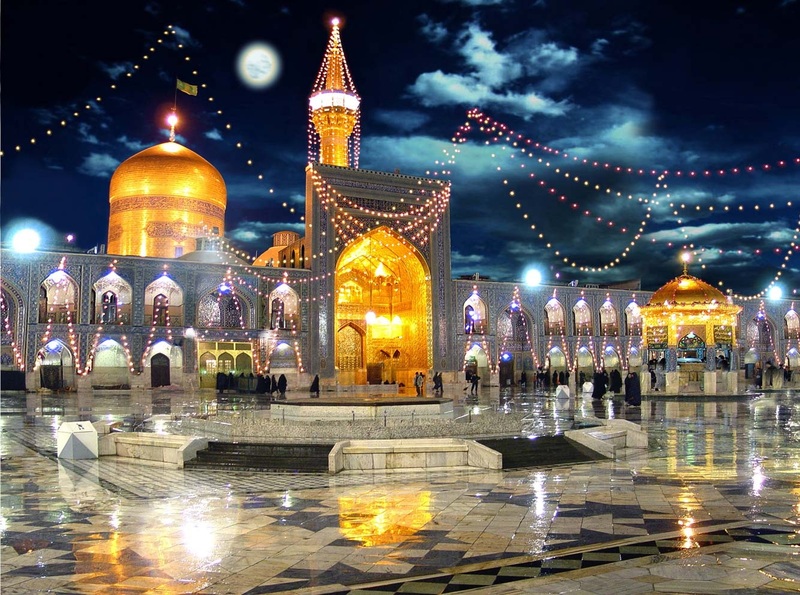 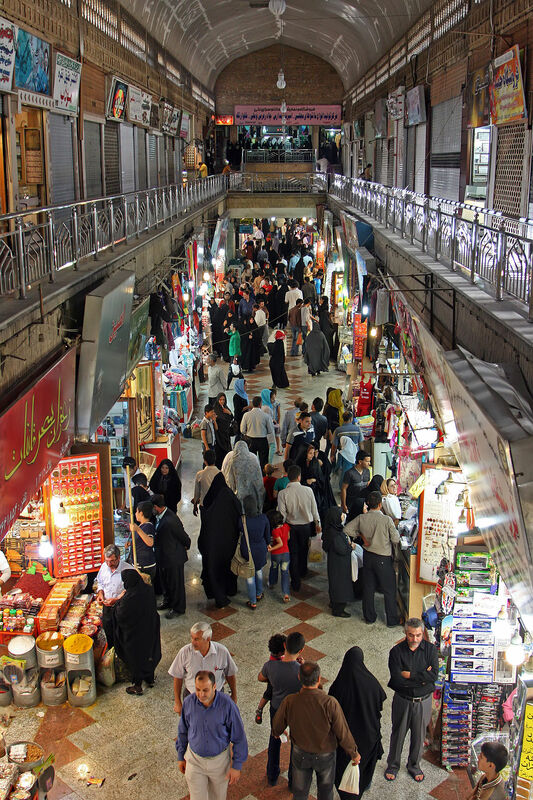 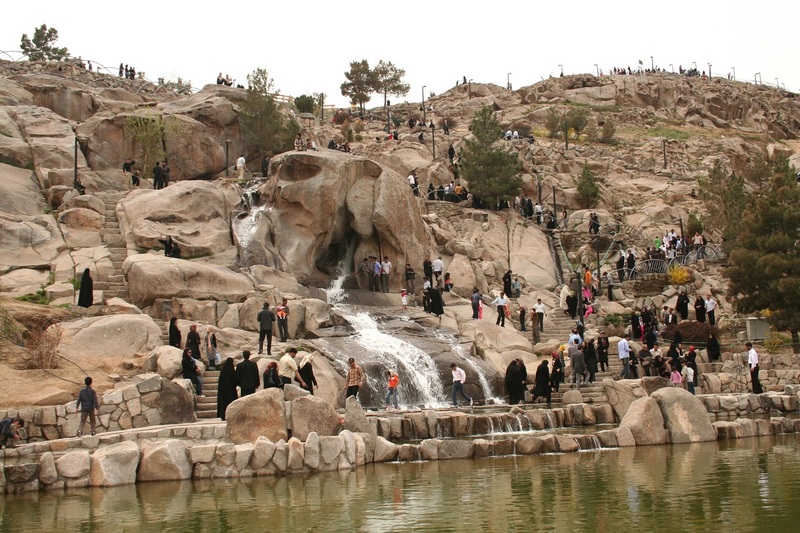 Iran pilgrimage tour covers 10 nights and 11 days, it begins from Mashhad, Iran pilgrimage‘s hub, known as a place of religious pilgrimage and will be ended in Ramsar. 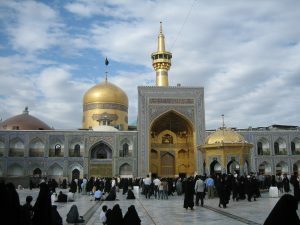 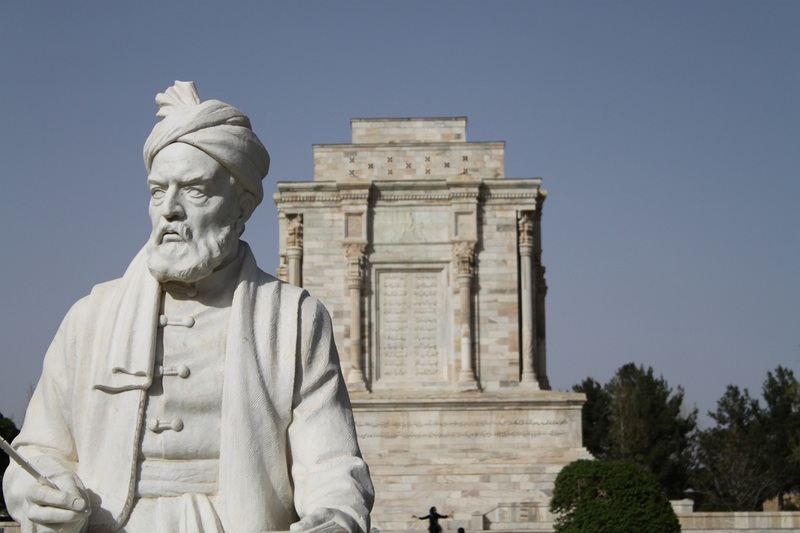 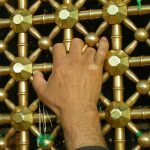 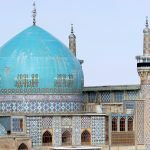 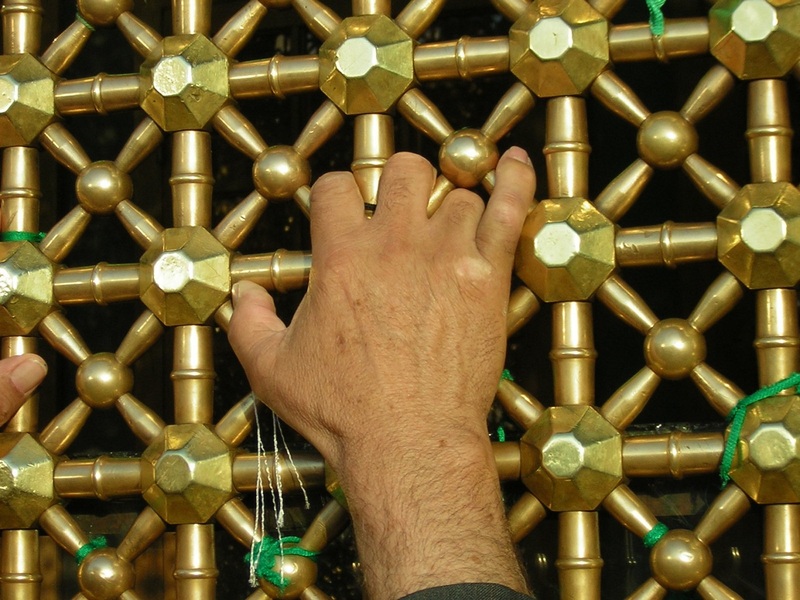 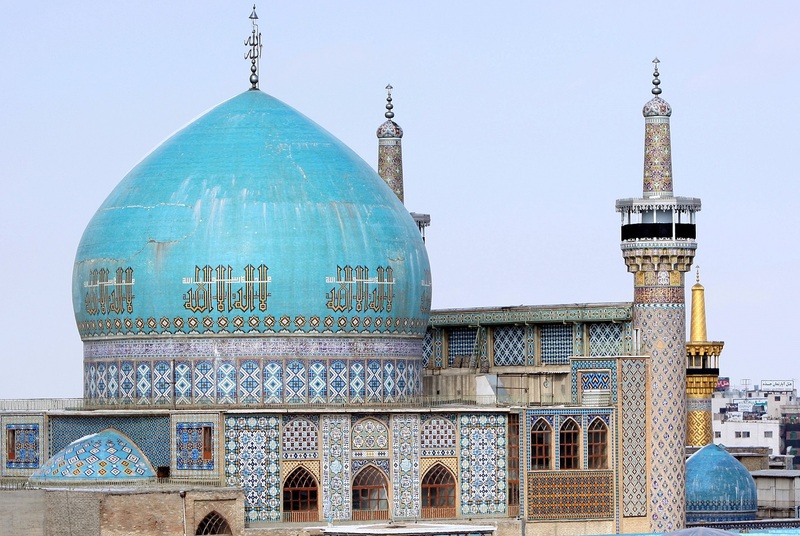 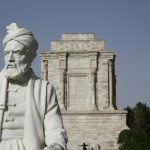 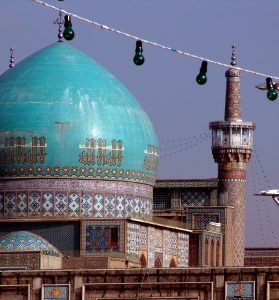 Explore the roots of your faith on this uplifting tour through Iran where you’ll visit the most spectacular holy place in Iran. 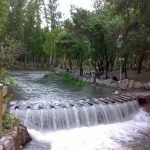 At continue, a part of heaven is shown with its twisted trees in fancy jungles, Khazar calm beach, and delicious Iran northern food. 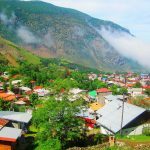 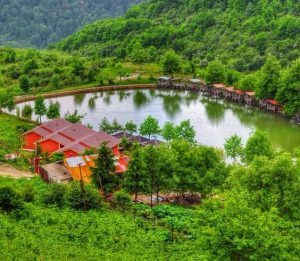 Ramsar in the north of Iran is located by the Caspian Sea with an amazing combination of green jungles and blue sea which is rarely can be seen in other places. 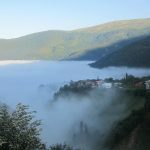 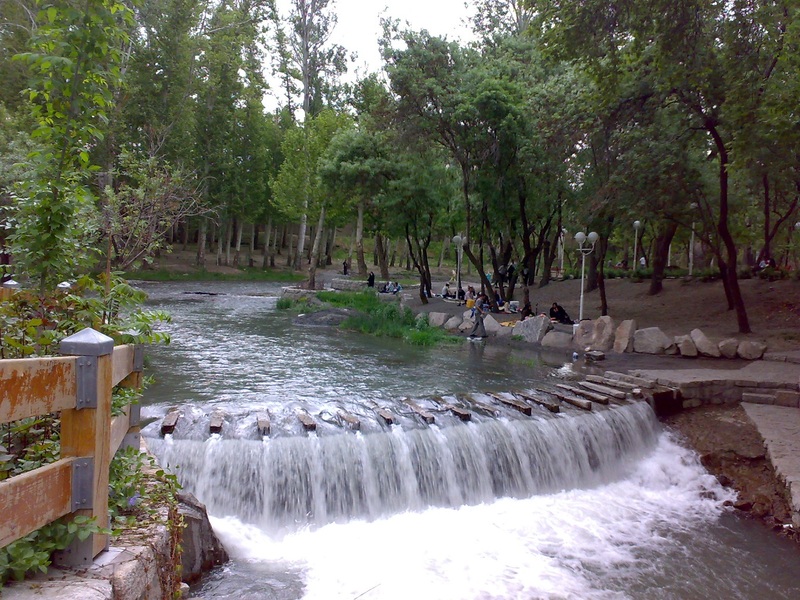 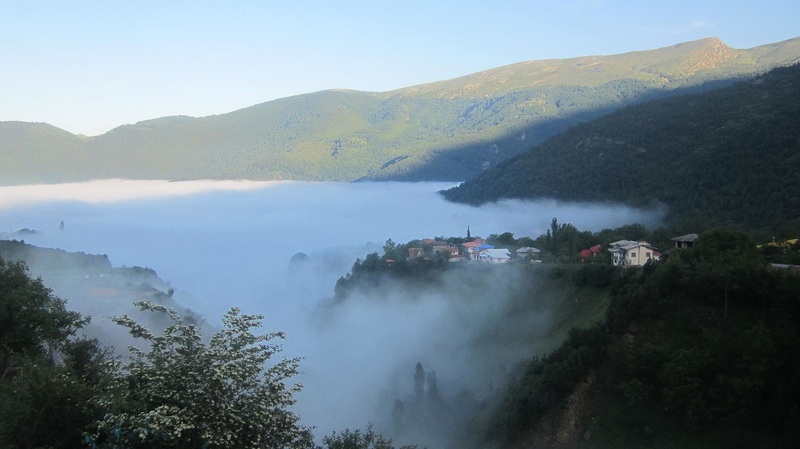 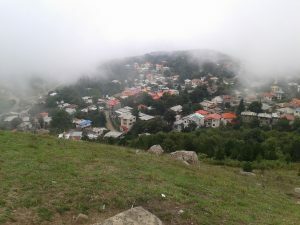 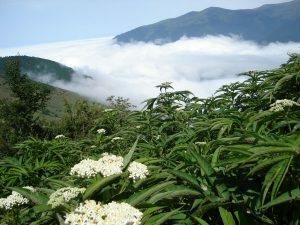 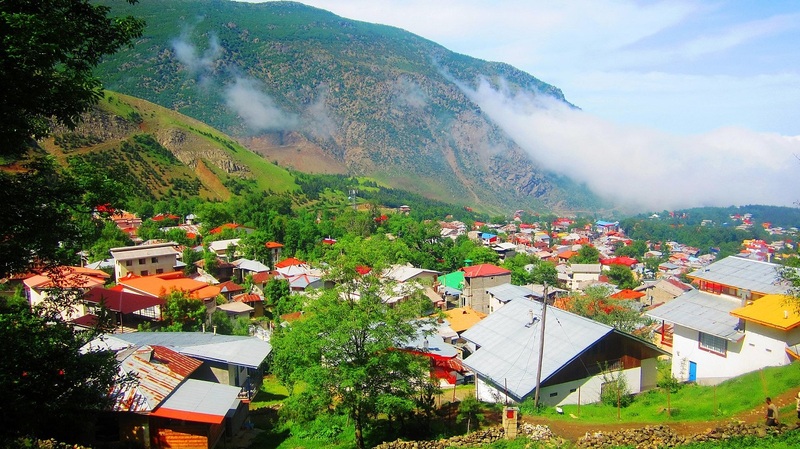 Javaher Deh is famous because of its beauty that it illustrates endless beauty in nature. 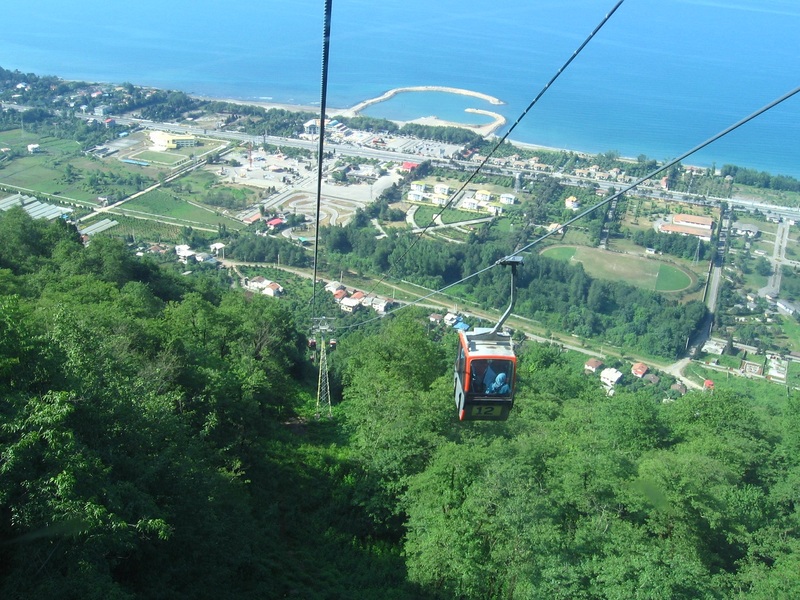 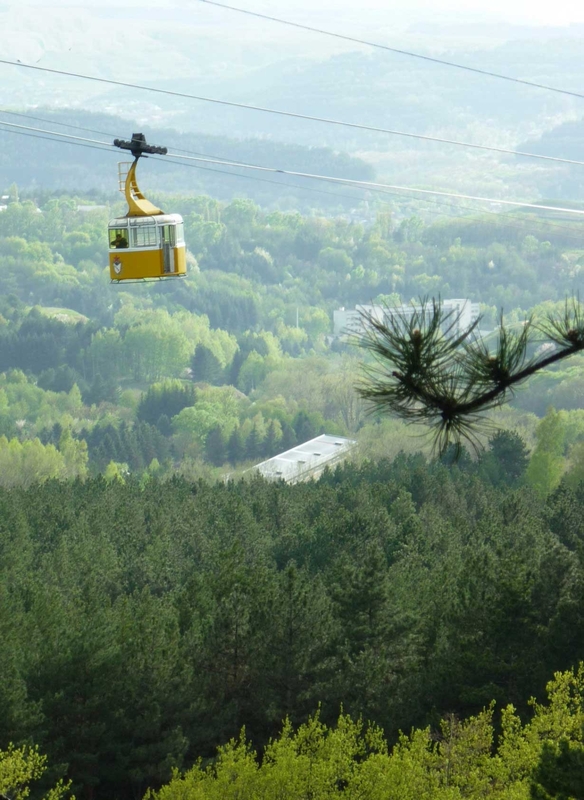 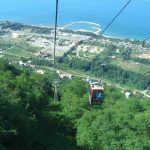 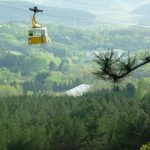 Ramsar cable car is another fantastic place which you can experience ecotourism and modern entertainment altogether. 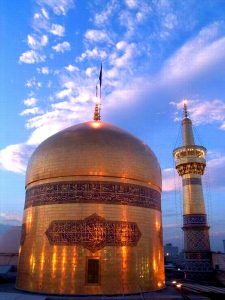 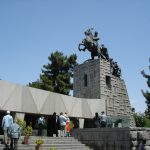 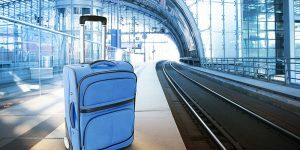 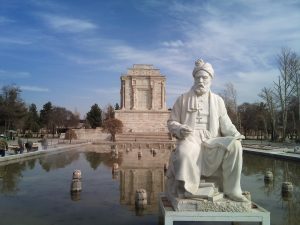 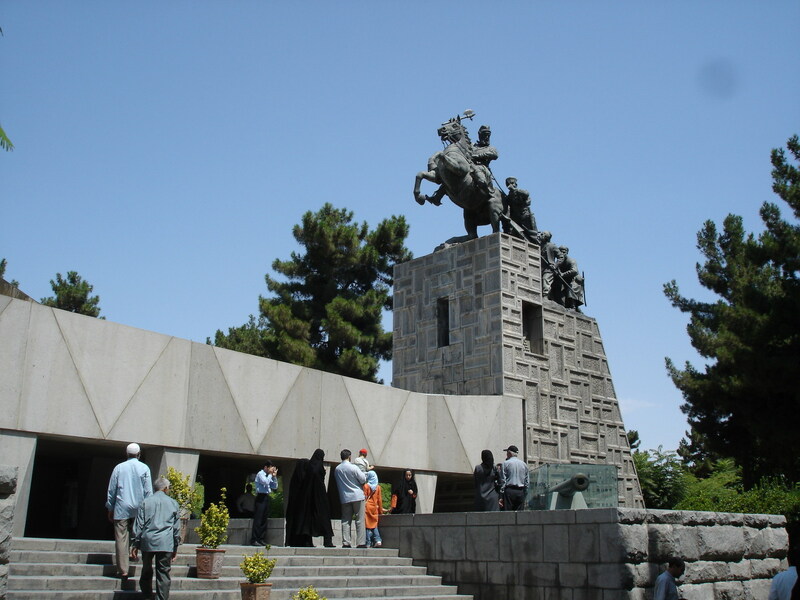 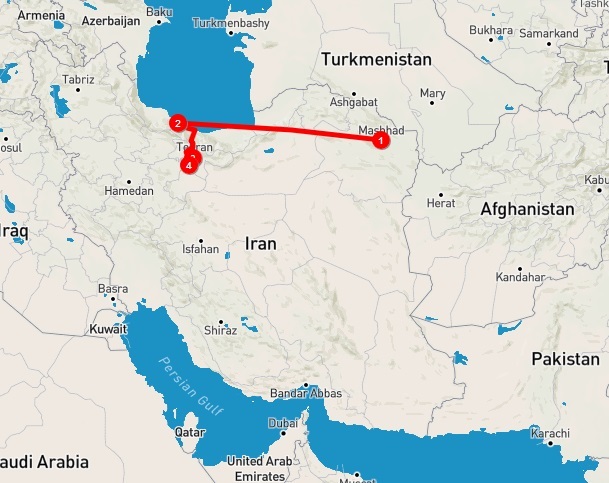 You have a flight to Tehran at Mehrabad airport for a domestic flight from Ramsar to Tehran, and then Transfer to Imam Khomeini international for a return to home.